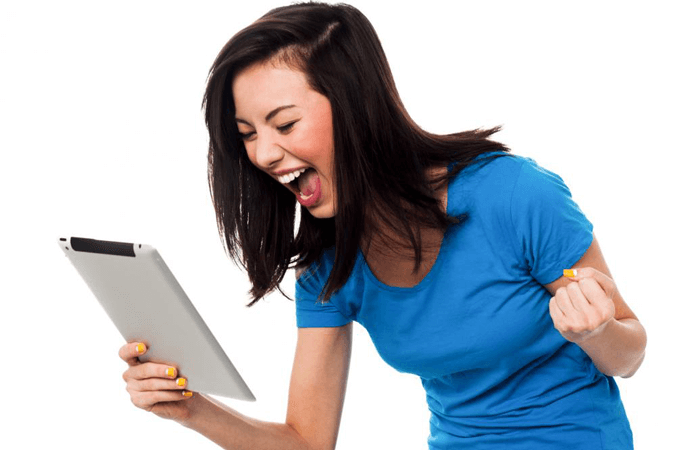 The Holy Grail Of YouTube SEO Sends You Free Traffic Forever! 50+ Web 2.0 Video Embeds And Links. 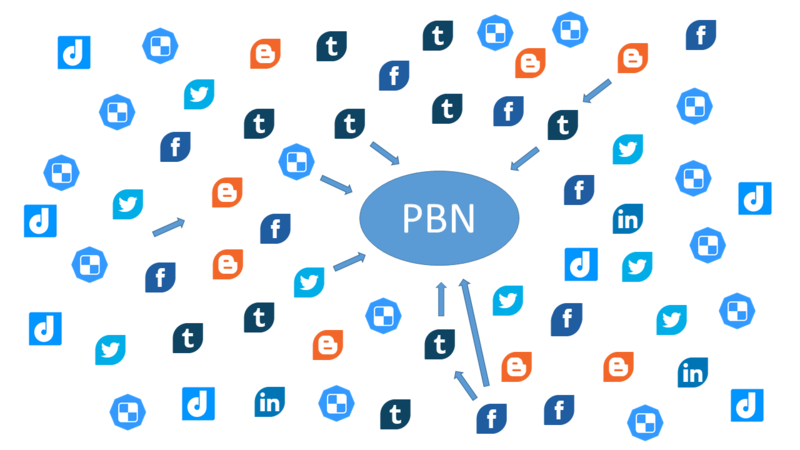 PBN Blog Post, Editable Any Time You Want! Works For Videos In Any Language! All In Just 30 Seconds Of Work! 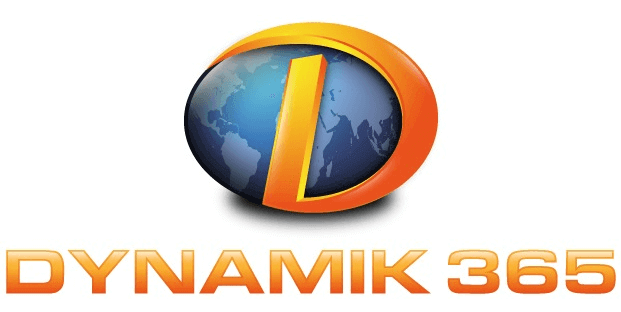 Includes a Commercial License - YES - You Can Use It For Your Clients Videos Too! 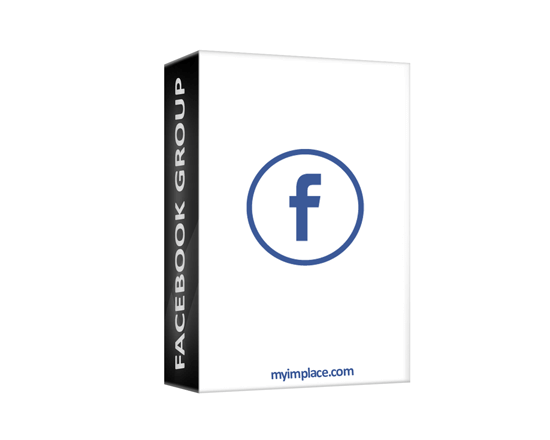 Why Are So Many Marketers Switching to My IM Place Syndicator? 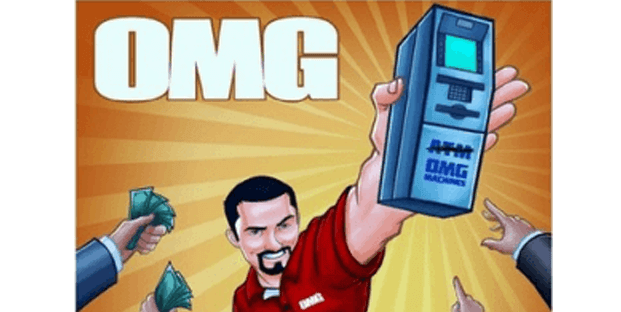 Not only will My IM Place Syndicator help you explode your profits, it will help you save a fortune in extortionate 3rd party SEOs fees... Best of both worlds! The several properties create tiers. There's no any specific pattern how the tiers are created, what boosts the natural look = Rankings. For low competition keywords the Syndicator may be the push SEO button, and for keywords with higher competion this tool should be a MUST-DO part of your SEO strategy. 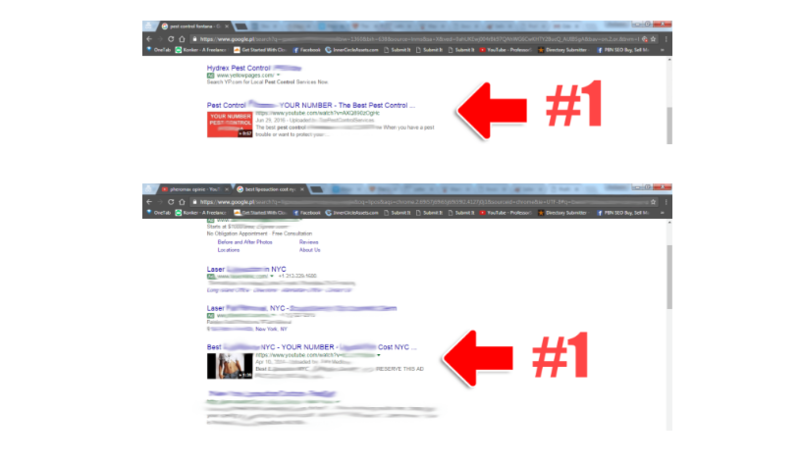 You need "url - anchor text links" and this is a great way to get them. This is anything like you've ever seen before. And it's tested hundreds of times on real videos for real clients and it works like crazy. Now you don't need to waste your time on creating blogs manually, which we all know it takes a lot of time and is boring. 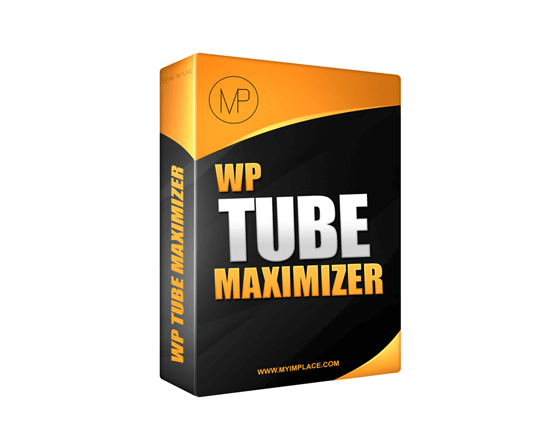 Now you don't need to waste your time on posting your video all over the blogs. It takes a lot of time and is boring. 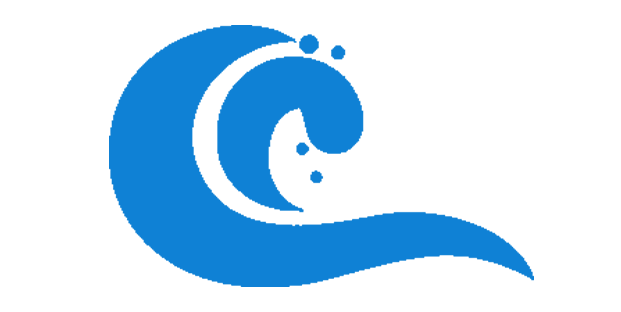 Our tool is an online based app so you don't need to install anything nor paying for proxies. We all paying for some servies on SEO markets. But if you could save over 80% on video embeds (I'm not even counting here the extra features), then why not? It gives you more freedom in ranking. Take a look and see how Easy and Fast it is! 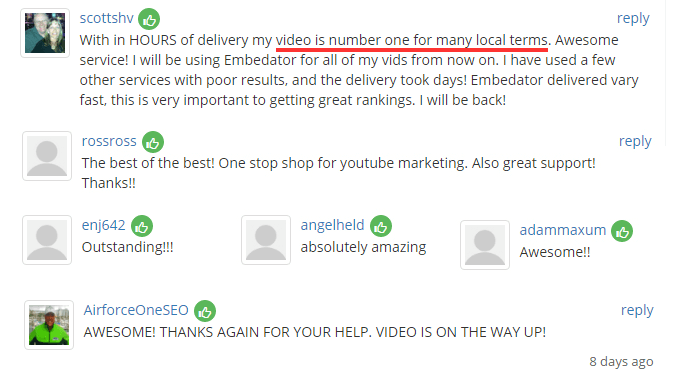 If you're able to rank a vidoe you can make money. There are tons of ways to do that and I think you already know that, right? You'll able to submit one post per day, which gives 30 submissions per month, which gives $0,67 per video - it's close to free! Saving time and money along with having a powerful tool like this for daily use gives you more freedom in your ranking process as well as in life in general... because having more time and money means more freedom and time for the things you love the most. Even though this is already great offer, I want to make it Even Better and do something I've never done before. Which is why I've decided to add 5 Bonuses that I know You'll Absolutely Love. The Ultimate Guide To YouTube Video Optimization. Without it you can quit ranking videos. 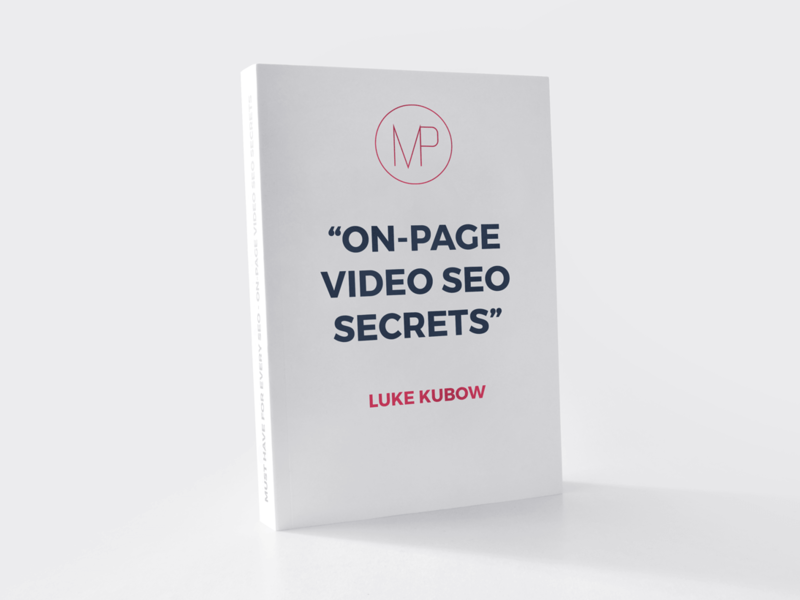 100% MUST HAVE for every SEO expert that want to rank videos to the top of the 1st page of Google. 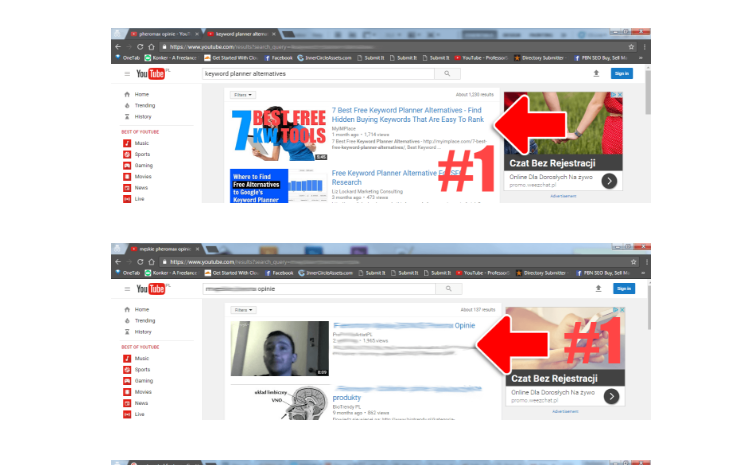 You will also get less-known ranking strategies to use our tool with, to give more power to your YouTube channel and other properties as well. A slick and effective tool that will allow you to monetize or/and add content to any YouTube video in less that 5 minutes. 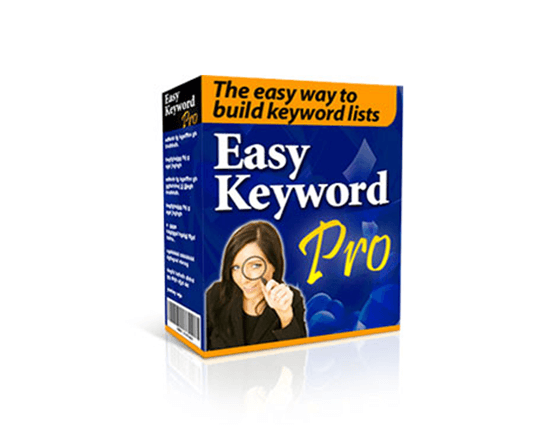 Here's a quick and easy way to reduce your PPC costs by generating comprehensive keyword lists on autopilot! Huge time saver and workflow booster for every SEO that values easy and efficient tools. In our private group we discuss SEO and online marketing matters. It's a huge value to have an ability to ask experienced marketers about things you may have troubles with. We also share FREE tools - hidden gems that often are better than their paid alternatives. Whew! Again, pretty amazing stuff right? When you get My IM Place Syndicator there's no doubt it can help take you from where you are now... to where you want to be. So just to recap with you, here's exactly what you'll be getting when you get My IM Place Syndicator. Listen: The tool, secrets, tips and strategies in my members area has been well worth every penny for myself and my clients. However, if after using my tool you feel it was a waste of your time...I'll give you back every penny you paid...guaranteed. No hassles. No questions asked. I've done everything necessary to ensure My IM Place Syndicator will work for you. All the information inside I've used personally (and still use) to rank my videos. 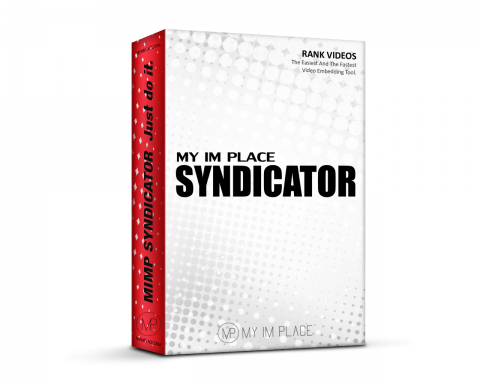 So, if you want to get My IM Place Syndicator at the best price, here's how to order. Simply click the Get It Now button below and your total will be added to your purchase. P.S. Everything you'll find in My IM Place Syndicator members area is proven time tested information. Not only that, you can discover how to use the tool to rank better than ever before! You'll also get 5 bonuses that will guarantee to help speed up the process, and get you to your end goal faster... and... more efficiently. 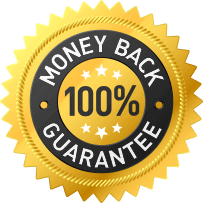 Remember, you have a "no hassle" 30 days day risk-free guarantee. That takes all the risk off you and puts it on this tool (as it should be). So don't wait. Order today! Works for Both - YouTube and Google, in Any Language!